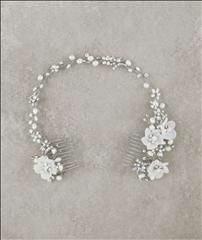 We offer a collection of quality bridal hair accessories for Sydney brides. 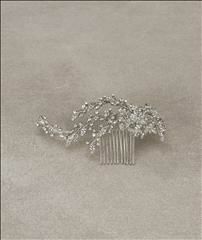 Every bride will dazzle and feel beautiful on her wedding day with quality wedding hair pieces to complement her dress. 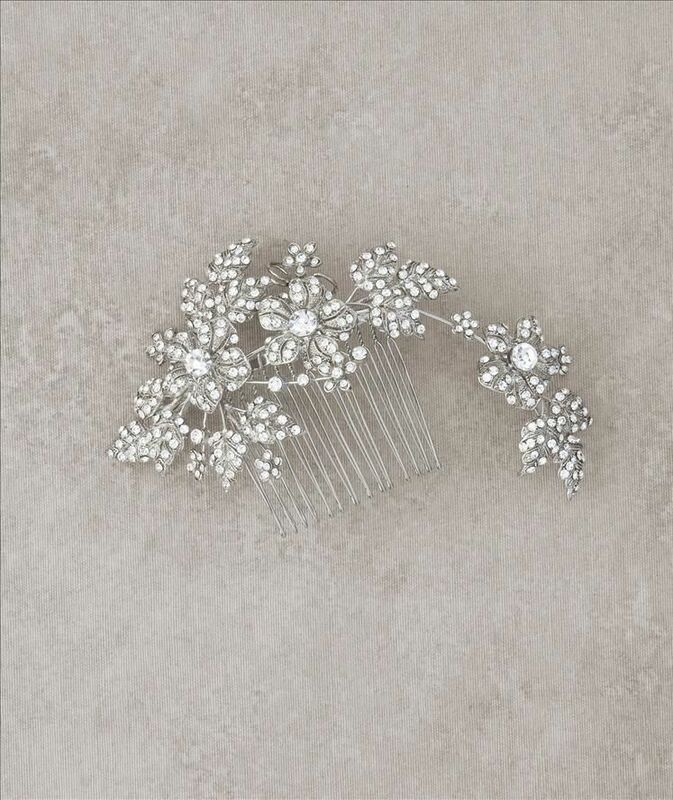 At D Bridal Collection, we have a wide range of wedding hair accessories with elegant designs–choose your perfect tiara, clip, or comb. 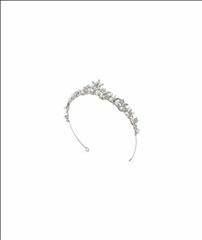 When selecting an item from our wedding headpieces, there are several important things to consider. 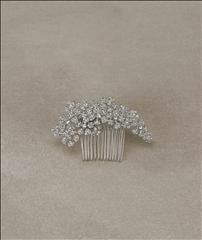 Our top three considerations for brides are the following. 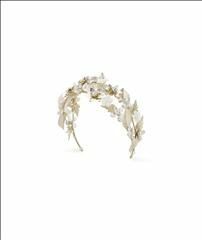 Your Personal Style: Your bridal hair accessory should be one that you love and one that suits your personal style and wedding look and feel. 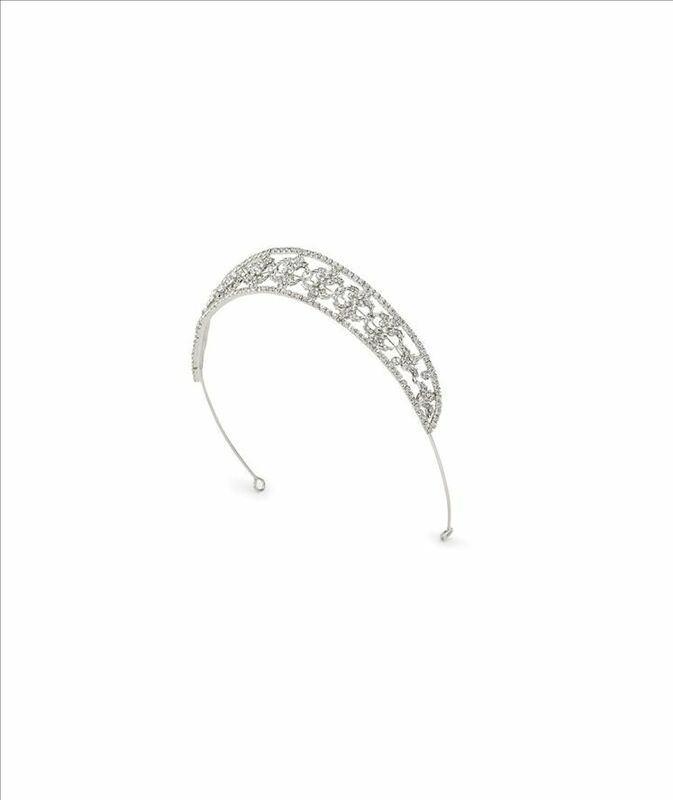 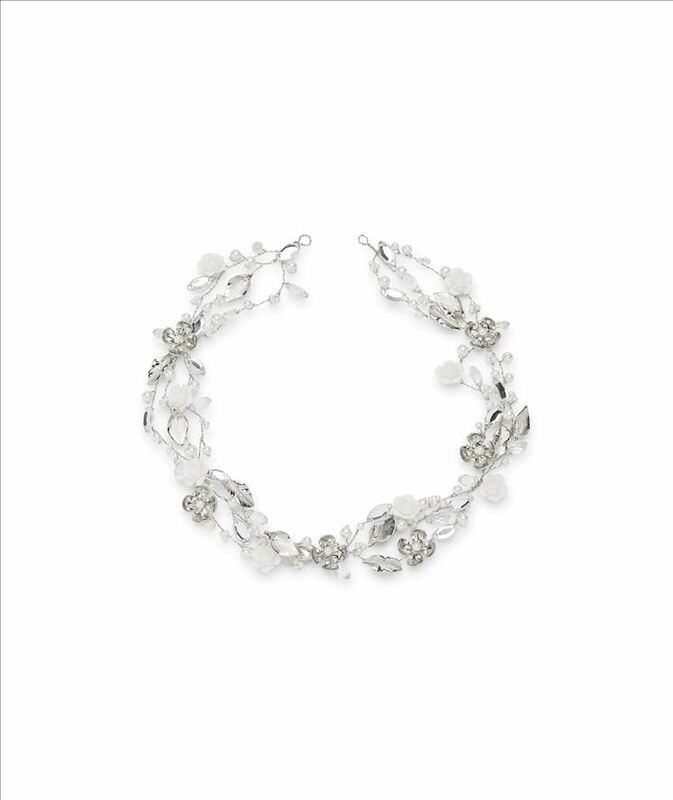 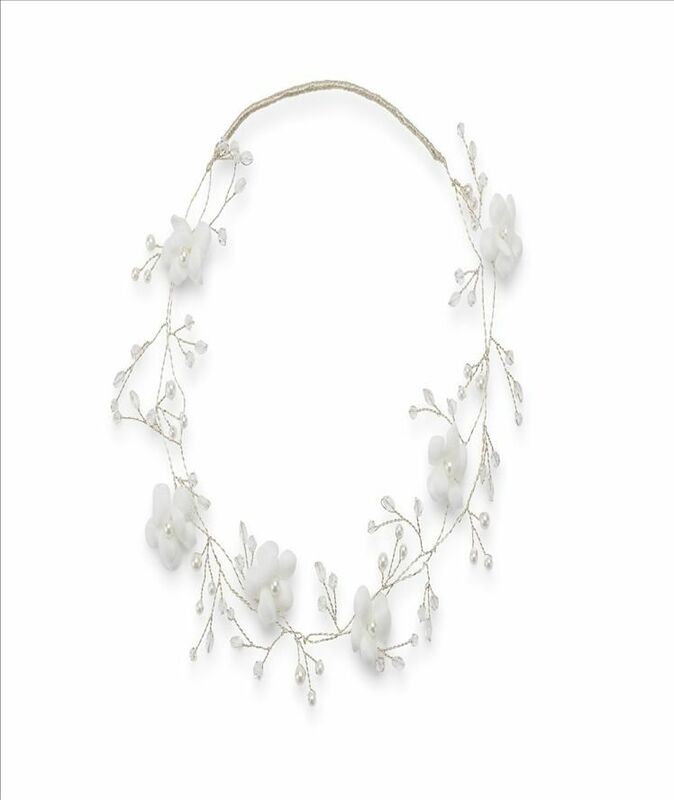 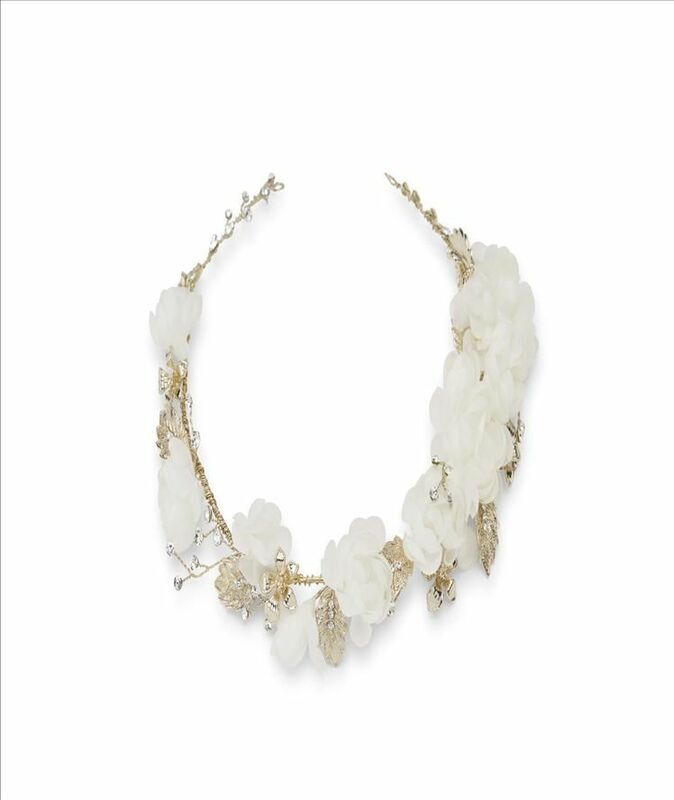 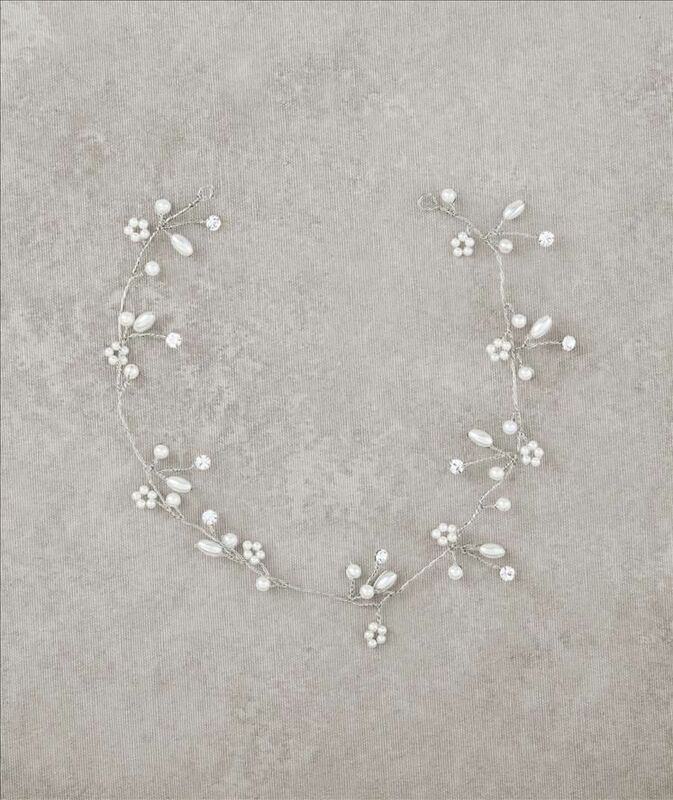 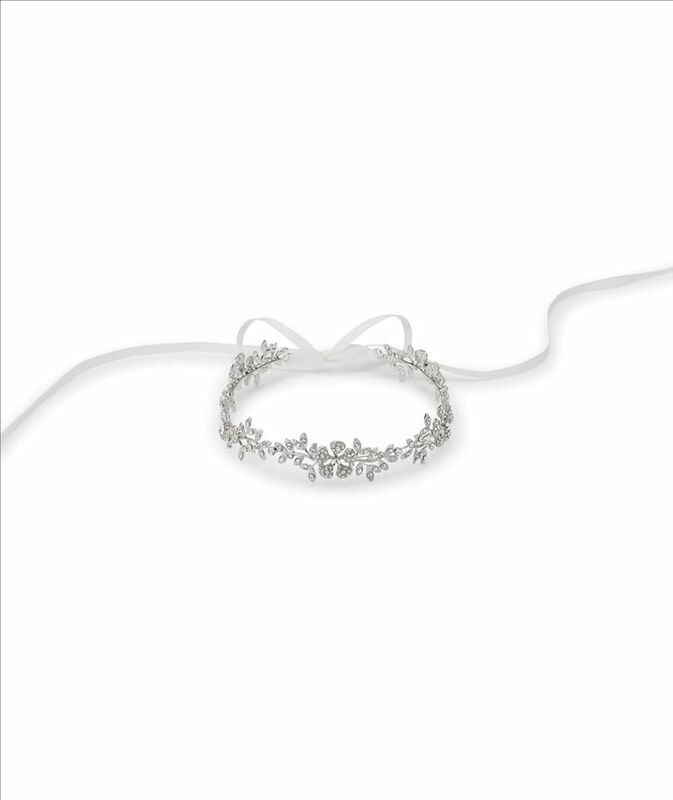 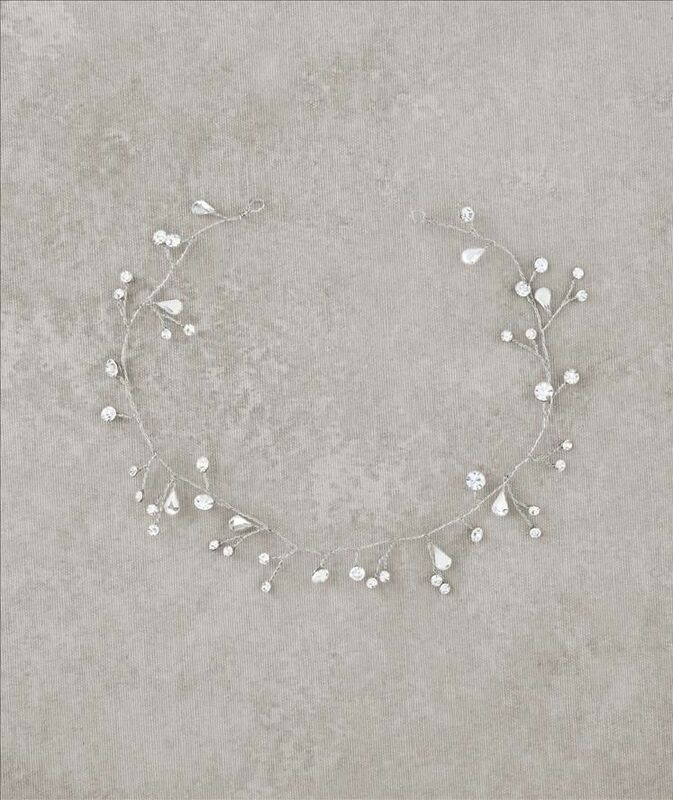 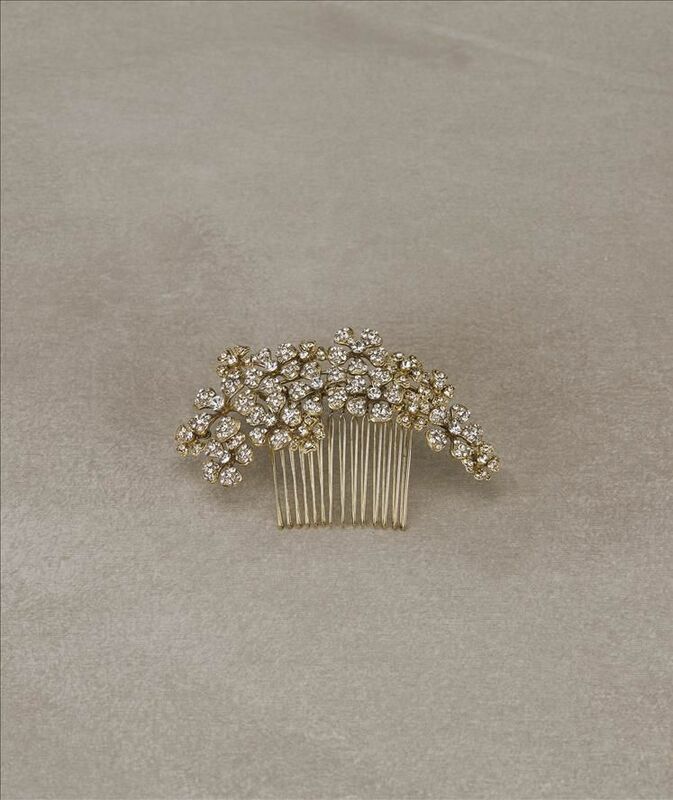 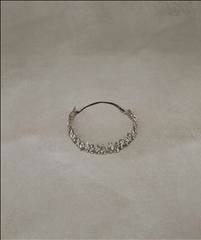 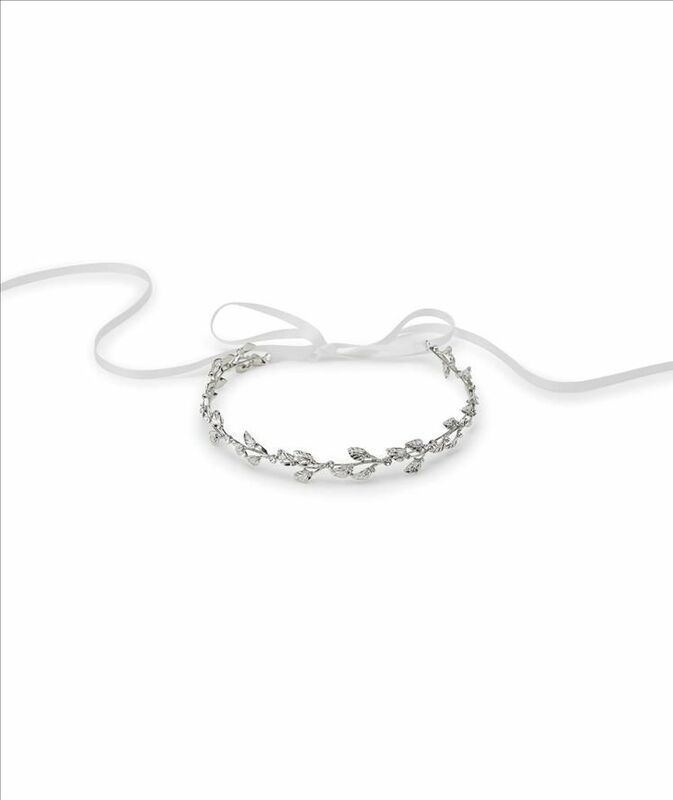 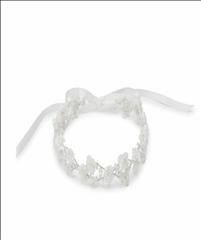 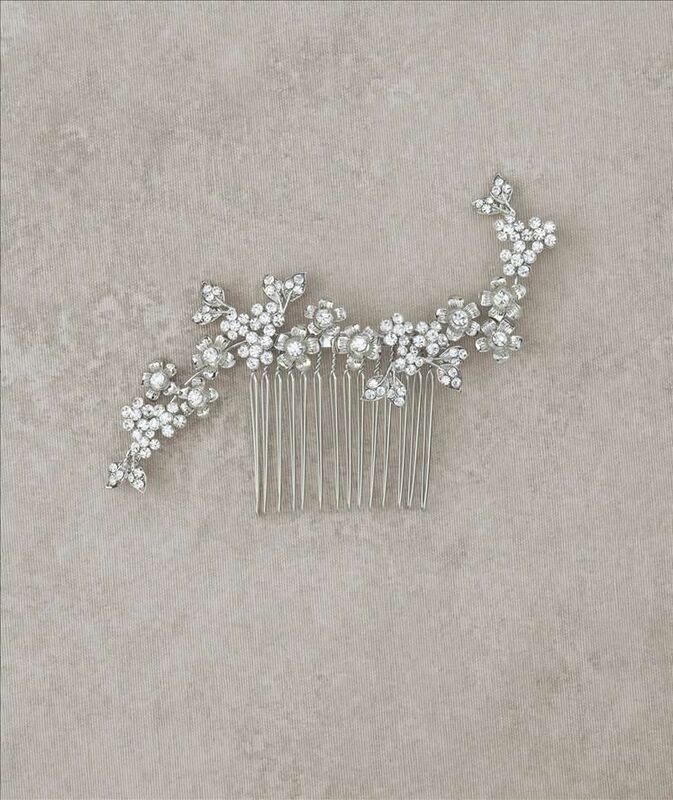 We have pieces that will cater to the classic style of a minimalist bride, sweet flower combs for a beachy bride, and tiaras for the romantic bride. 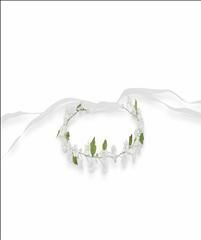 Your Wedding Dress: A wedding dress sets the style for your wedding. 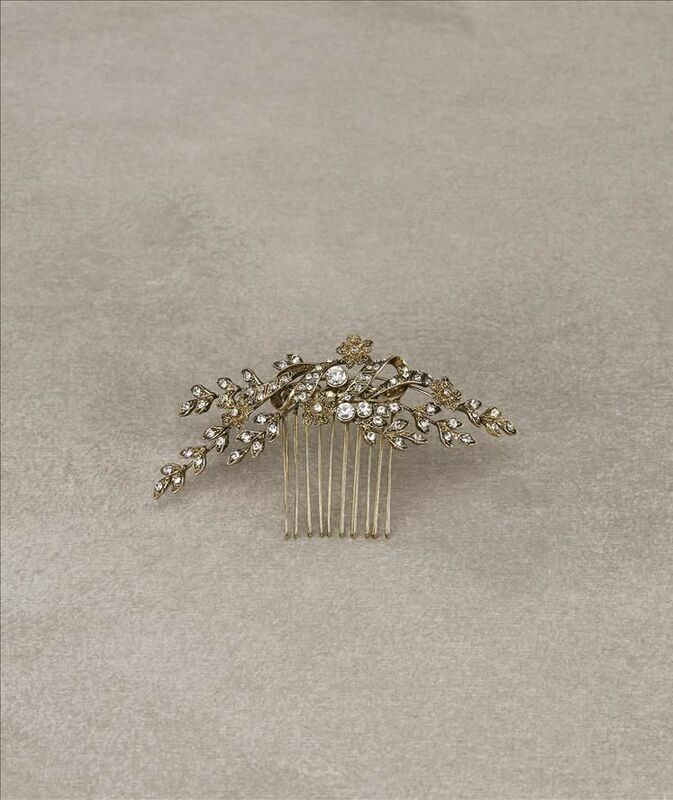 A simple dress with little to no embellishments leaves you with a wide range of options for hair pieces. 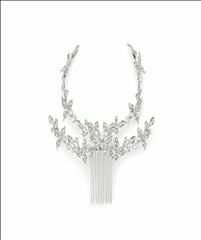 A dress that is more elaborate may pair well with a simpler accessory. 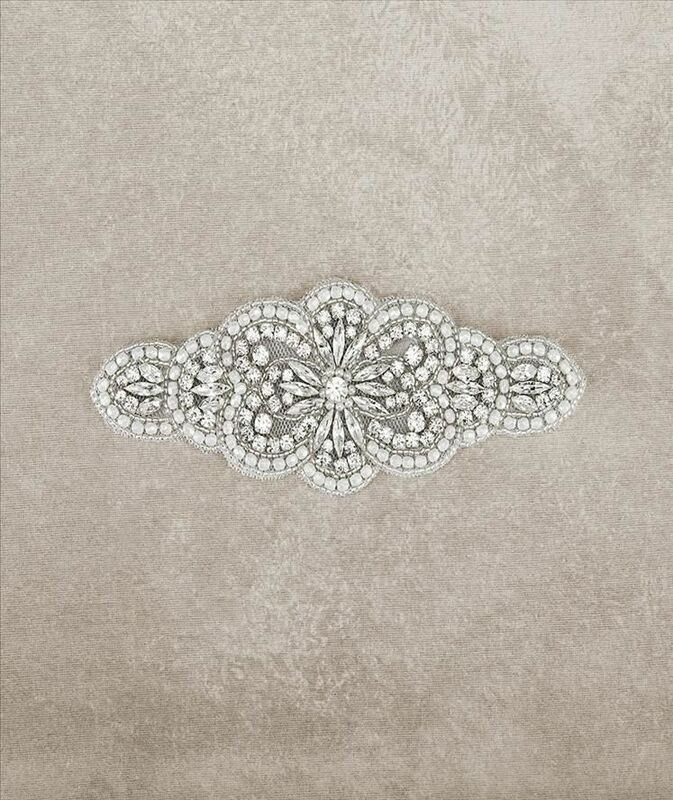 Your options will also depend on dress colour, jewel colour, and lace. 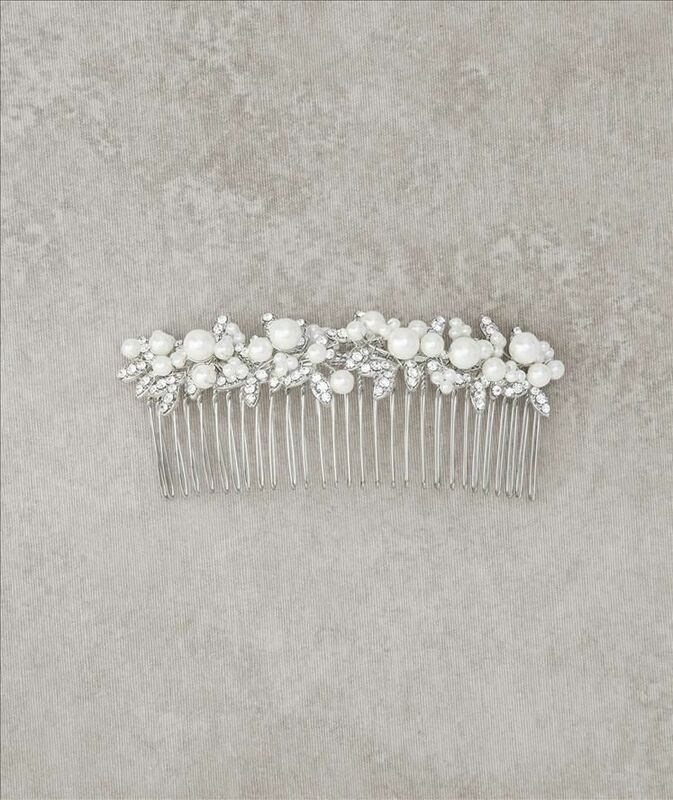 Your Hairstyle: Choose your wedding day hairstyle before selecting a hair accessory. 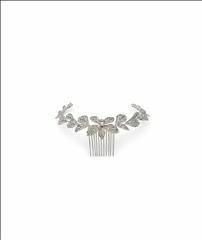 The hairpiece should complement your hair and whether your wedding day hairdo is an up-do, all down, or half up and half down. 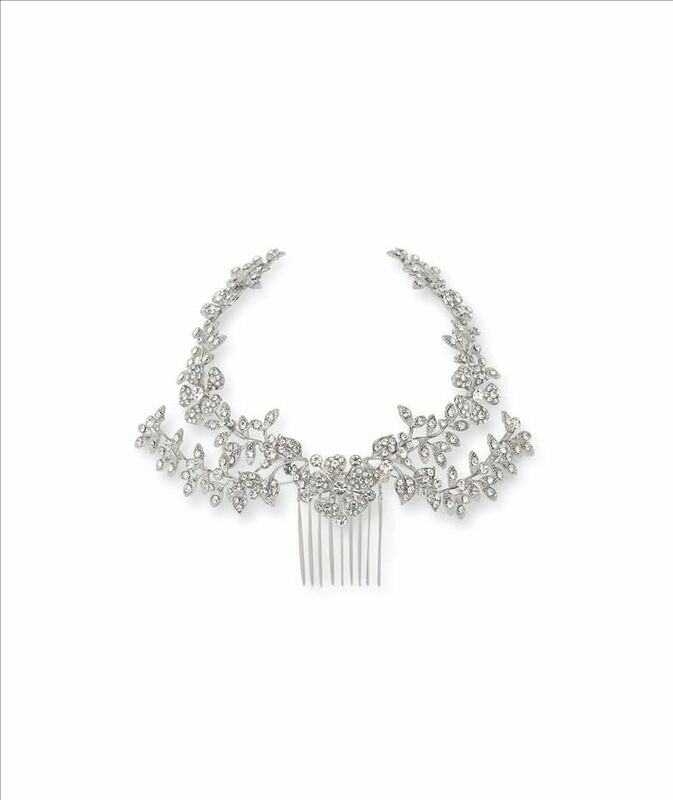 Also consider your hair type (whether it is thick or fine) to help determine if it will be able to hold in your selected hairpiece. 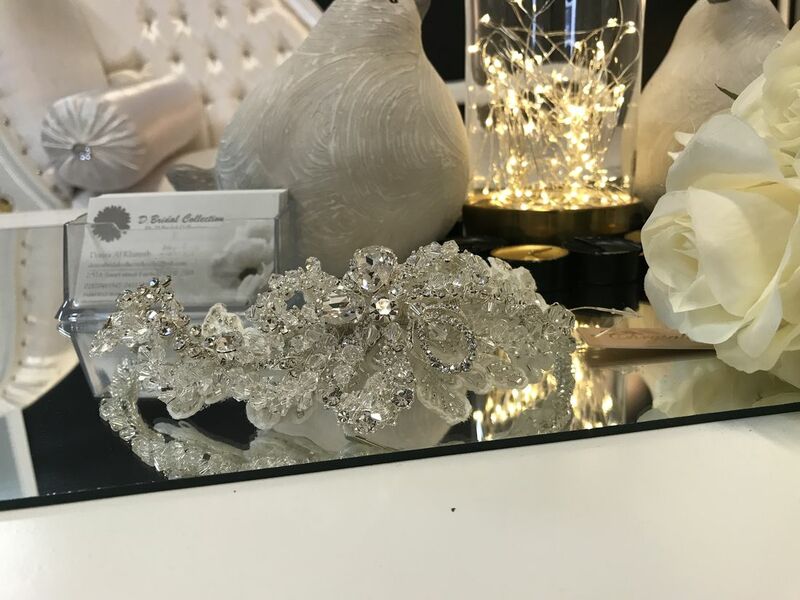 With many years of experience in the bridal industry, our friendly staff offers quality advice and guidance on bridal hair pieces that will enhance and complete any bridal look. 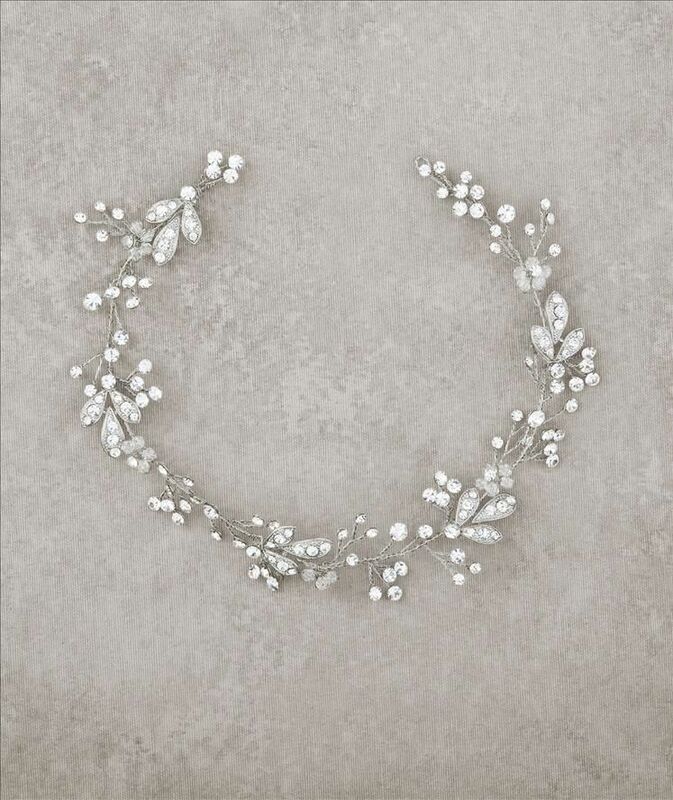 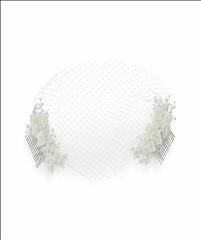 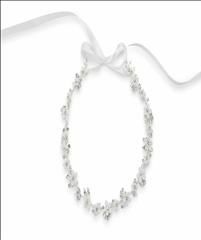 Quality Pieces: Our bridal hair accessories are quality pieces that look stunning on any bride, complement wedding dresses, and last the distance. 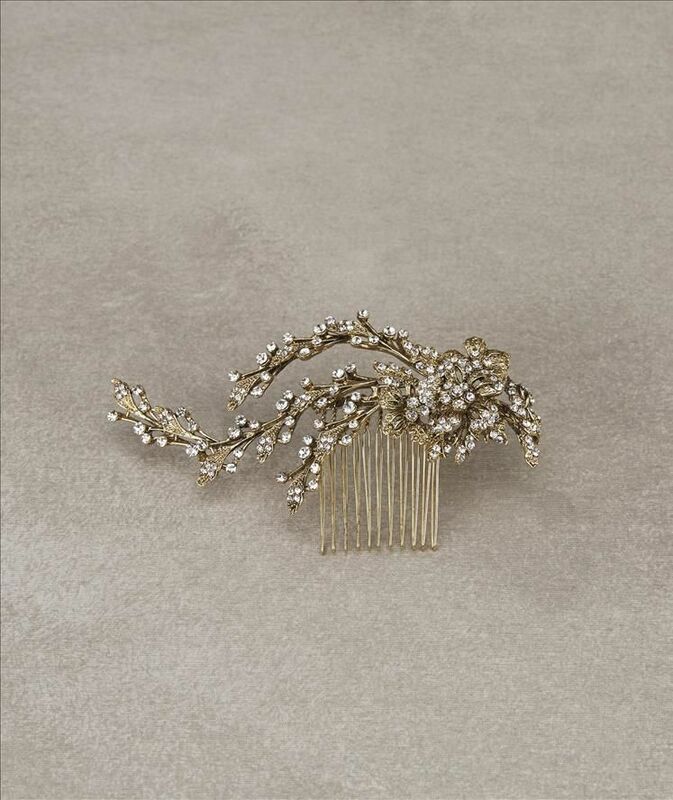 When you select one of our hairpieces, you can be confident it will look priceless. 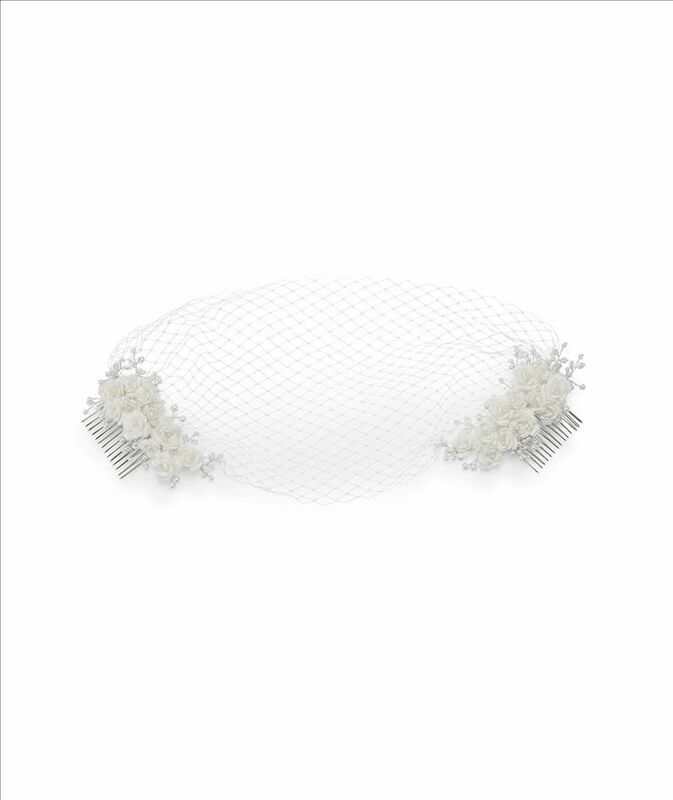 Variety of Headpieces: Brides vary in personality, style, and taste so our hair pieces do, too. 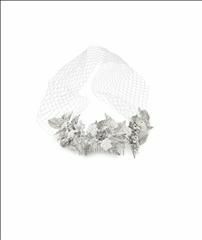 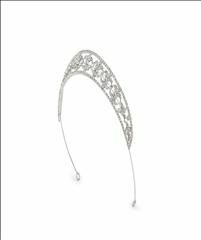 We have a wide range of designs and hair accessories including tiaras, combs, clips, fascinators, and veils. 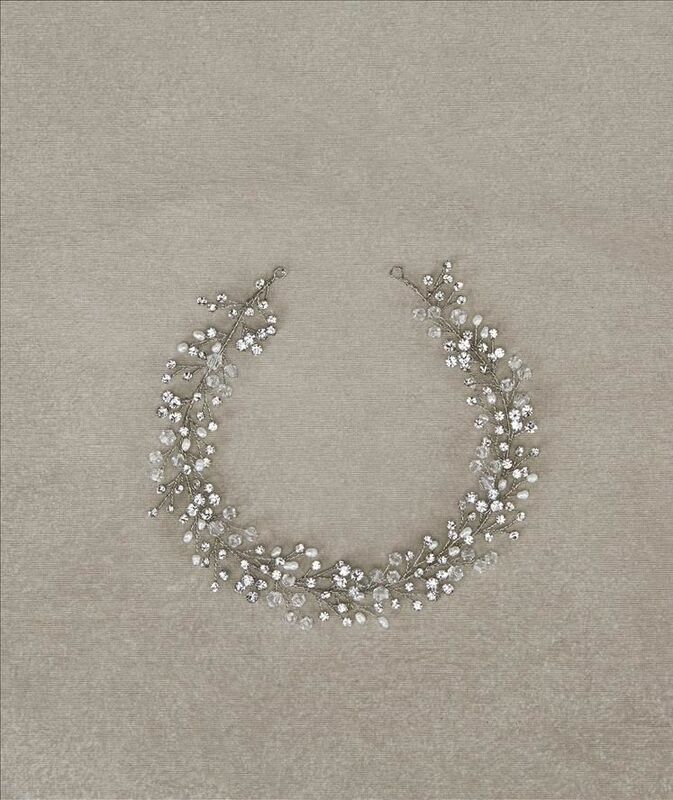 Whether you like the look of pearls or diamantes, a timeless or a bold design, our collection caters to sweet and simple as well as sparkle and shimmer. 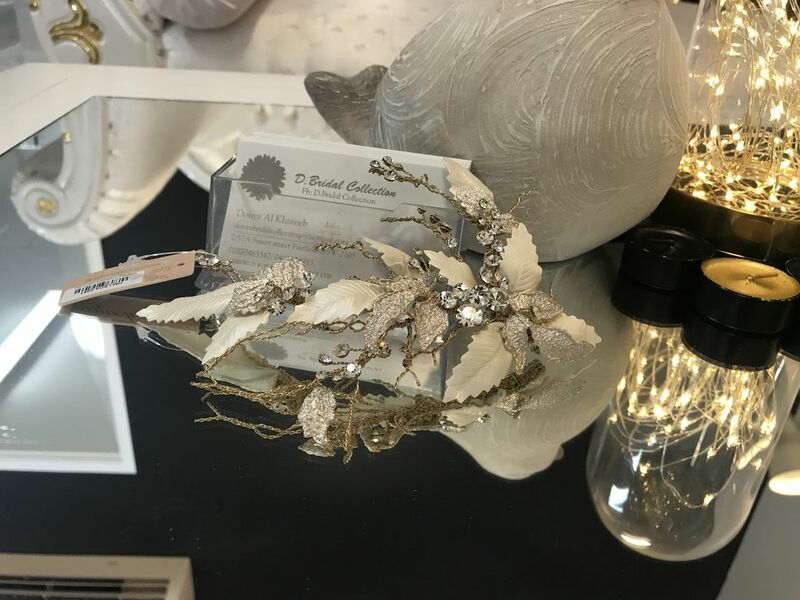 Excellent Customer Service: Our beautiful and calm atmosphere creates a friendly shopping space with accommodating staff to help guide brides-to-be through the selection process. 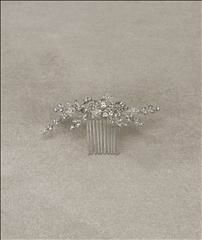 Our no-pressure process makes this experience fun and enjoyable. 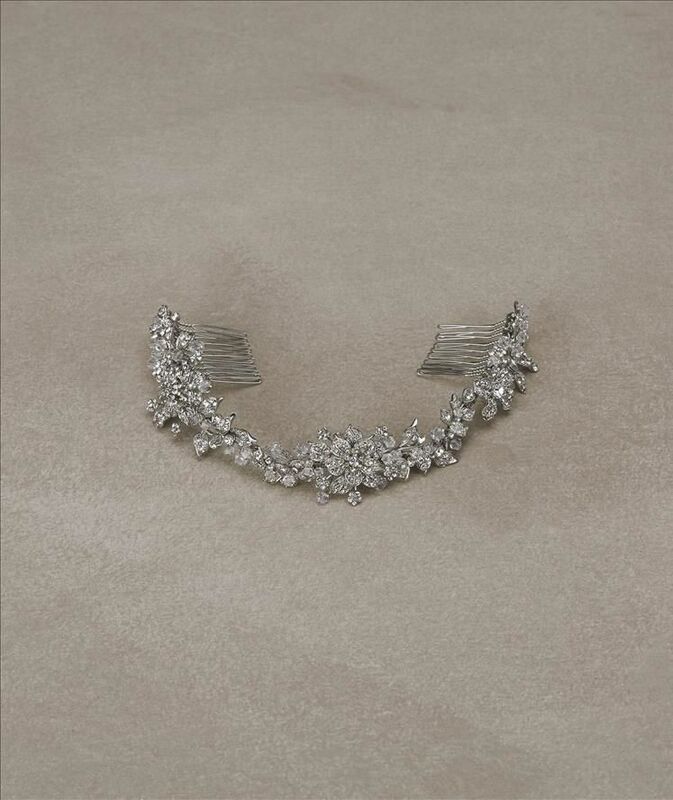 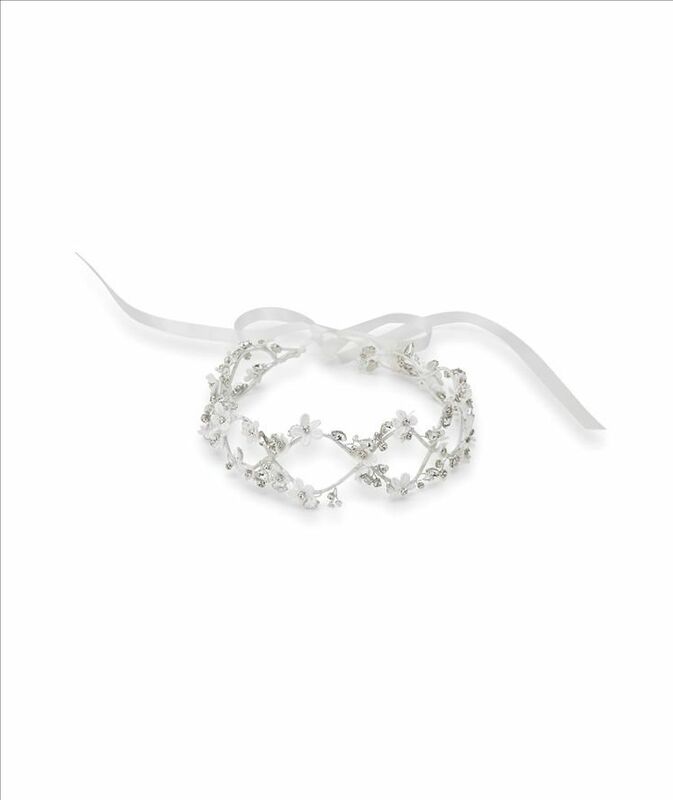 Bridal hair accessories are a cost-effective and elegant way complete the bridal look from head to toe. 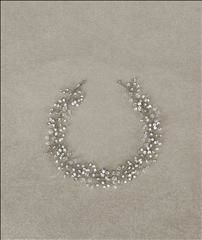 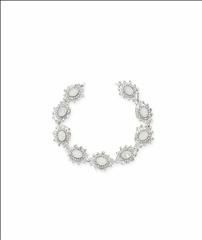 They are an ideal way to make an impact, especially if you are not one who normally wears a lot of jewellery. 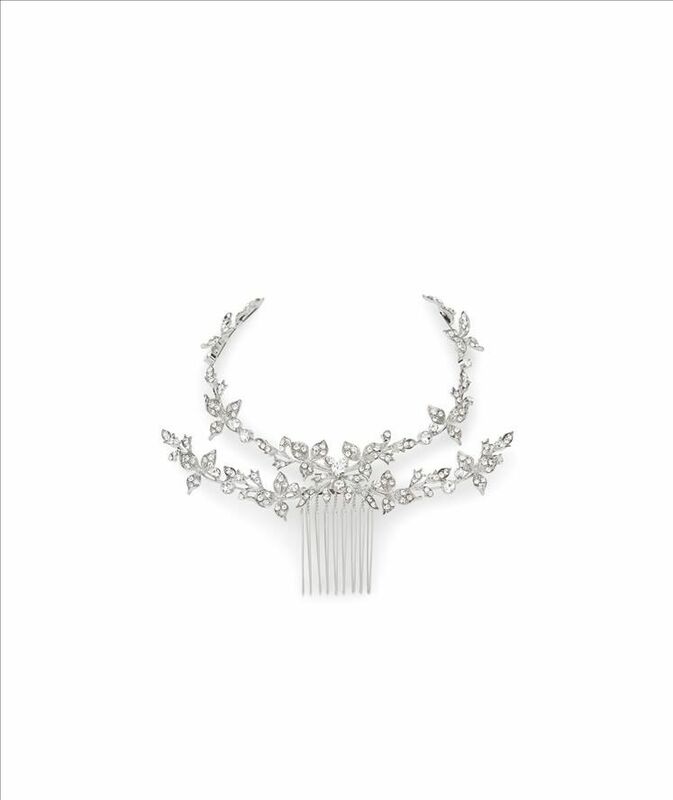 One stunning headpiece can save you the investment of having to buy several pieces of jewellery to offset your dress. 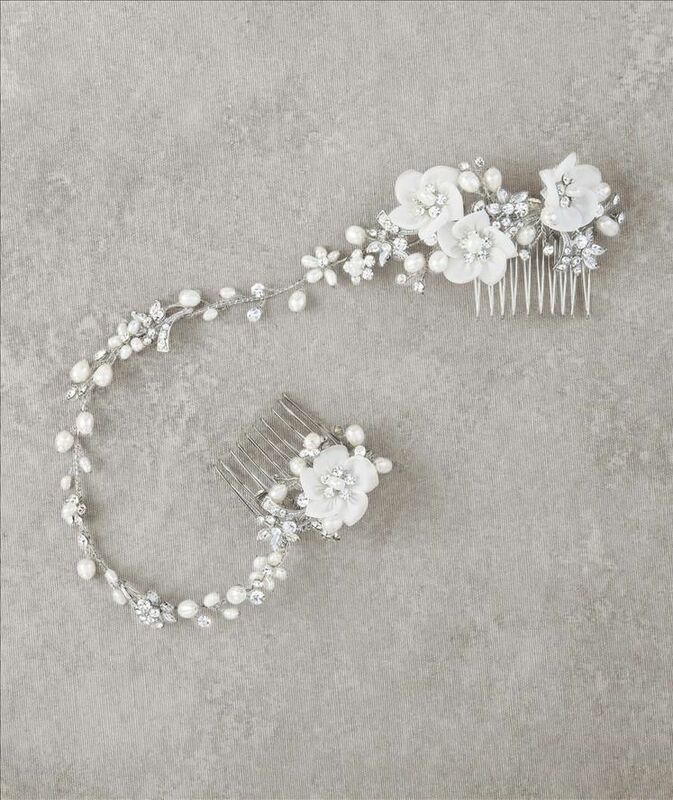 Contact us today for quality wedding hair accessories and headpieces.